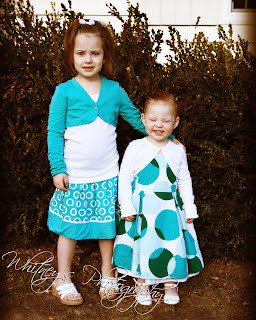 These are my girls in their Easter dresses.....aren't they adorable? 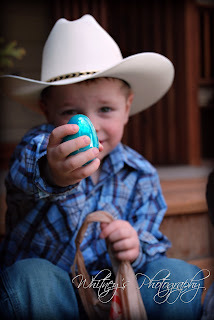 Below that is Tyson at the Easter Egg hunt showing me his egg. I LOVE the one of Tyson, So cute!